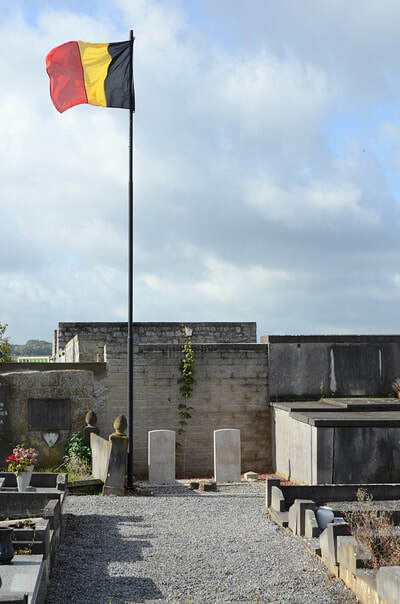 The village of Moha is located north-west of the town of Huy off the motorway E42. 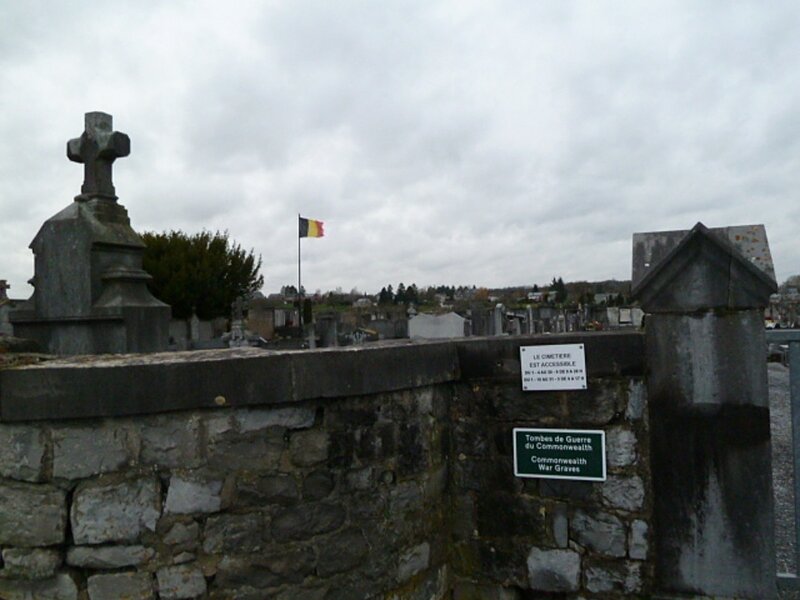 From the motorway E42/A15 which runs between Mons and Liege turn off at junction 8 and onto the chaussee de Wavre direction Moha/Wanze, follow this road to the third crossroads and turn left into rue de l'Eglise, take the second turning on the left into rue saint Sauveur and then directly right into rue de Cimetiere, the cemetery is along on the right. 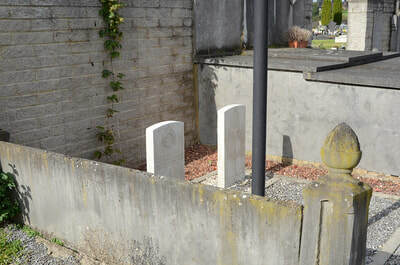 The graves are located along the left hand wall. 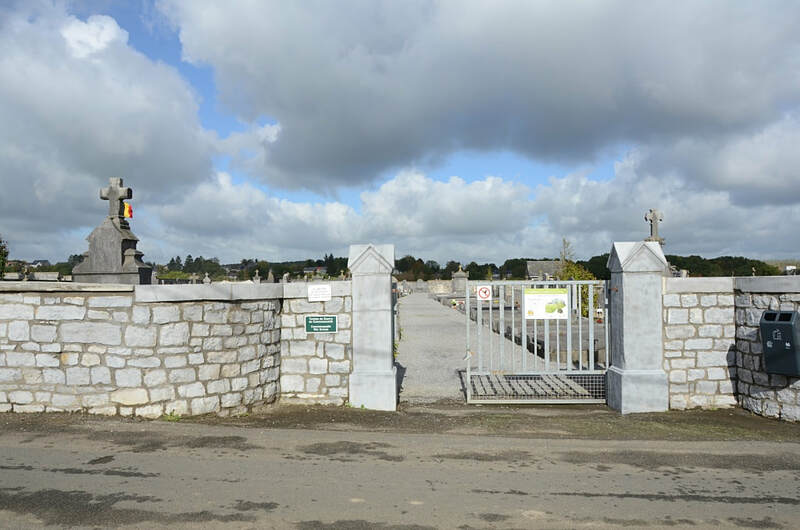 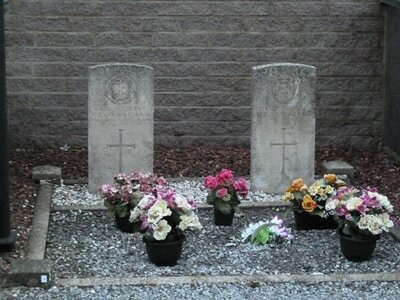 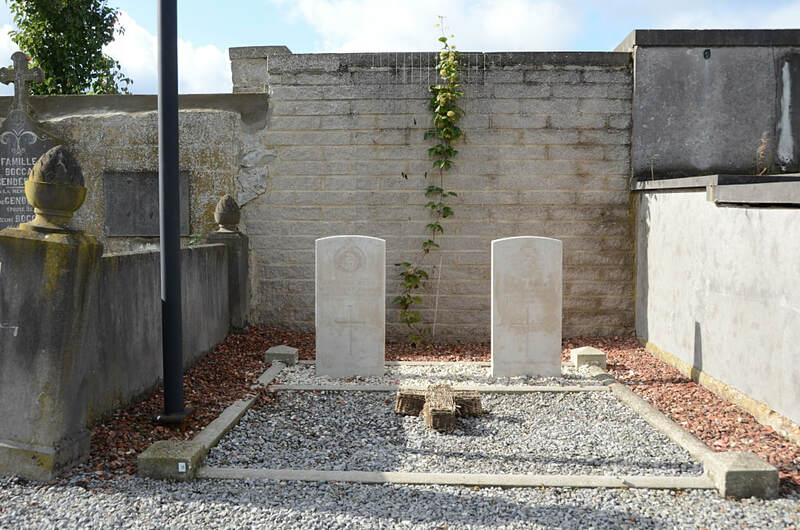 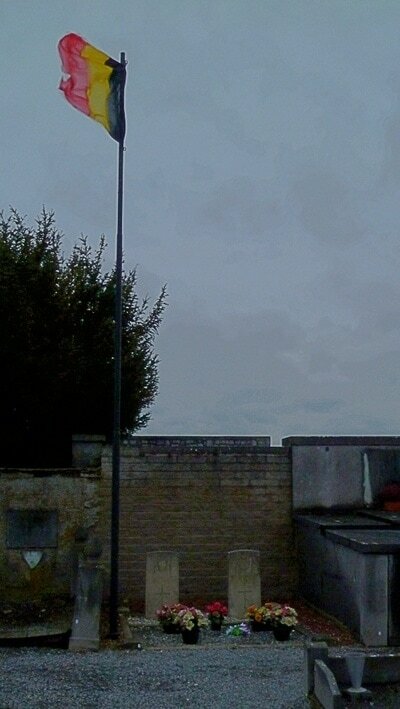 Moha Communal Cemetery contains two Commonwealth burials of the First World War. 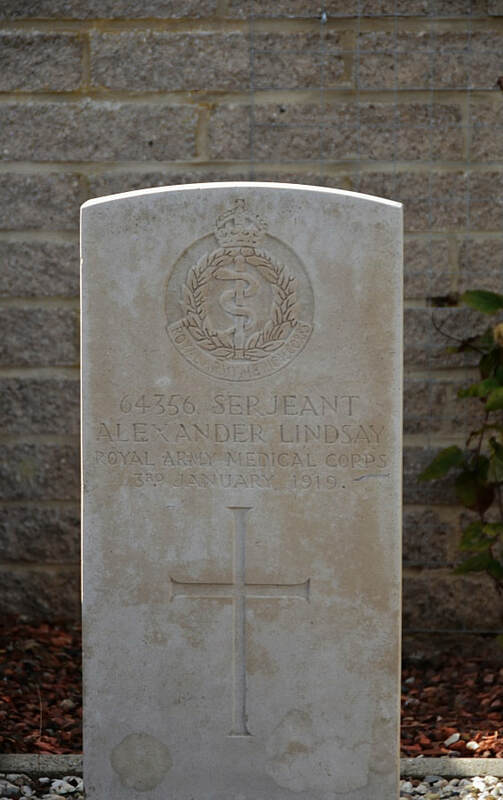 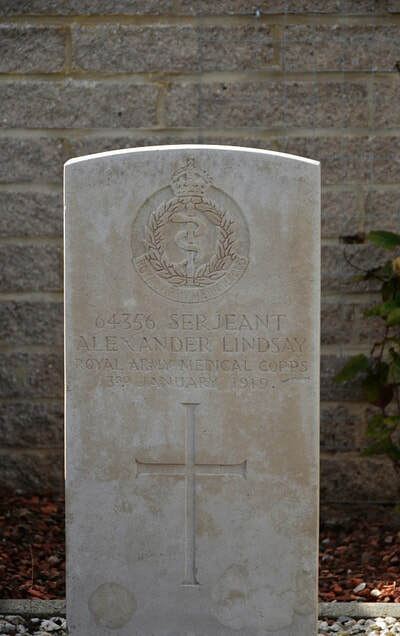 64356 Serjeant Alexander Lindsay, 138th Field Ambulance. 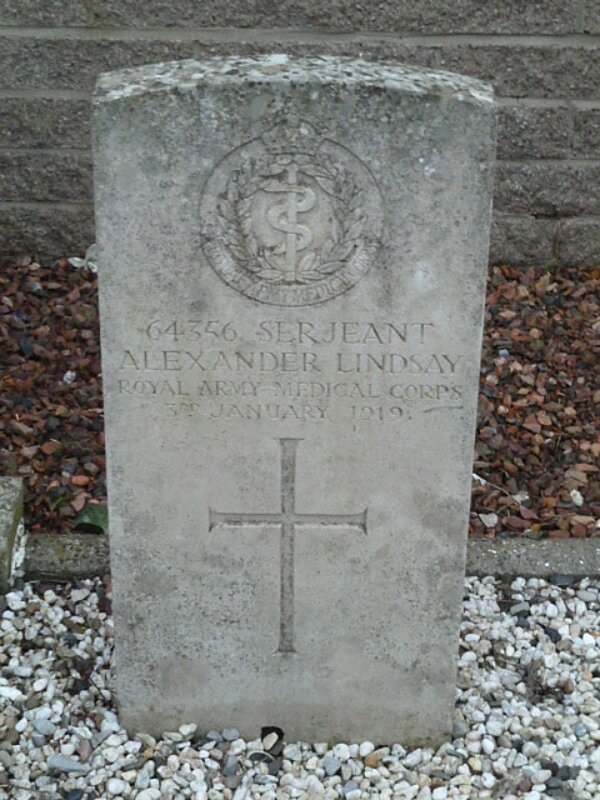 Royal Army Medical Corps, died 3rd January 1919, aged 37. Son of James Cochrane Lindsay and Catherine Lindsay, of Barnfield Cottage, Low Waters, Hamilton, Lanarkshire. 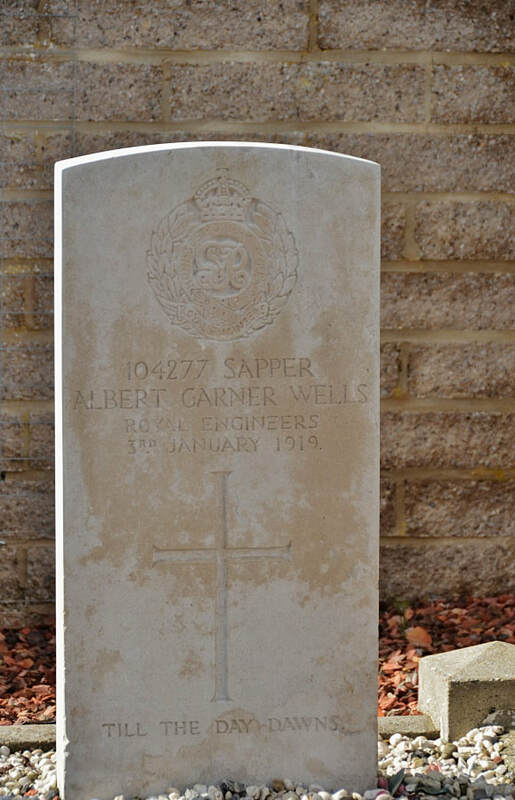 104277 Sapper Albert Garner Wells, 228th Field Company. Royal Engineers, died 3rd January 1919, aged 25. 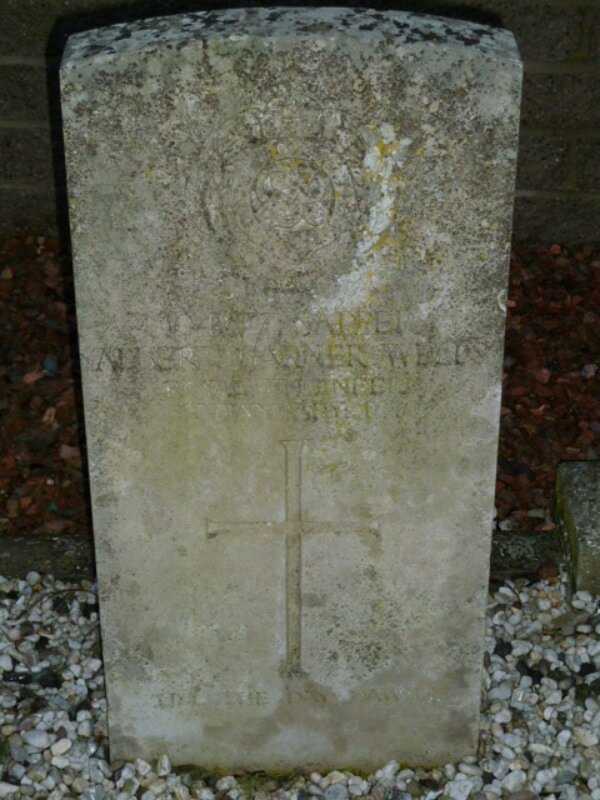 Son of Edward and Emma Wells, of 4, Baltic St., West Hartlepool; husband of Doris Emily Wells, of 22, Eton St., West Hartlepool.